One thing we know for sure is that society is great at making someone ashamed. However, sometimes, reasons for that aren’t really on point and can cause controversy. Questions of morality have always been one of the hottest topics. 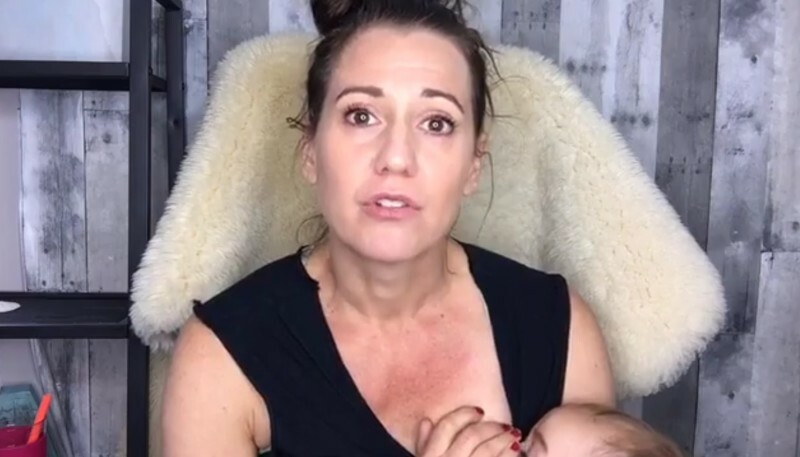 Reportedly, a mother was asked to leave a church service in Virginia because of breastfeeding her child publicly. We don't want to make a man uncomfortable in church, and we also don't want to make a new churchgoer feel uncomfortable. Peguero was breastfeeding her little daughter without a nursing cover and apparently, made someone uncomfortable with her actions. And even though it is allowed to breastfeed in public in Virginia, the woman was escorted out of the church. Peguero learned later that it is actually the church’s policy to not allow women to breastfeed without a cover during the service. Moreover, she was informed that the service had been streaming to attract newcomers. Whether you agree with the way I breastfeed or not what happened to me was a violation of mother's rights and a violation of Virginia law. Annie Peguero admits that she used to love going to the church, but she will never set foot at this particular church again. The story is very controversial in itself. A church supposes to be a house of moral and natural laws. Why then this particular one sees something inappropriate in the process of breastfeeding a child? Maybe it turned into a business project, and the old church simply ceased to be. What do you think?